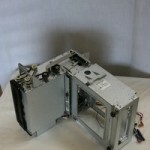 Circuitech offers process-driven repair services on a wide variety of parts used in Tranax ATMs. Our engineering team and experienced technicians together with OEM training allow us to keep current on the newest of Tranax’s offerings, including the MB1500 and MBS5000. Our expansive tech center gives us the space necessary to maintain end-unit test beds for many of the Tranax machines. Our dispenser mechanism, high-end PCB, power supply and LCD repair capabilities make Circuitech the perfect repair partner choice for maintaining your Tranax needs. 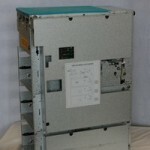 Please feel free to contact us with any Tranax ATM parts repair questions that you may have.